4 Best Mountains to Climb on Weekends ! Home /4 Best Mountains to Climb on Weekends ! PHILIPPINES |Some people spend their weekends just in the house lounging and catching up with sleep; however, there are also those who prefer to be with nature – and the best way to do that is to go for a day hike. With hundreds of mountains to choose from, there are so many options and difficulty levels to consider. But, if you are situated in Metro Manila or even South of Manila, here are the 4 best mountains to climb on weekends. MT. BATULAO – A favorite mountain to climb near Metro Manila! Mt. Talamitam and Mt. 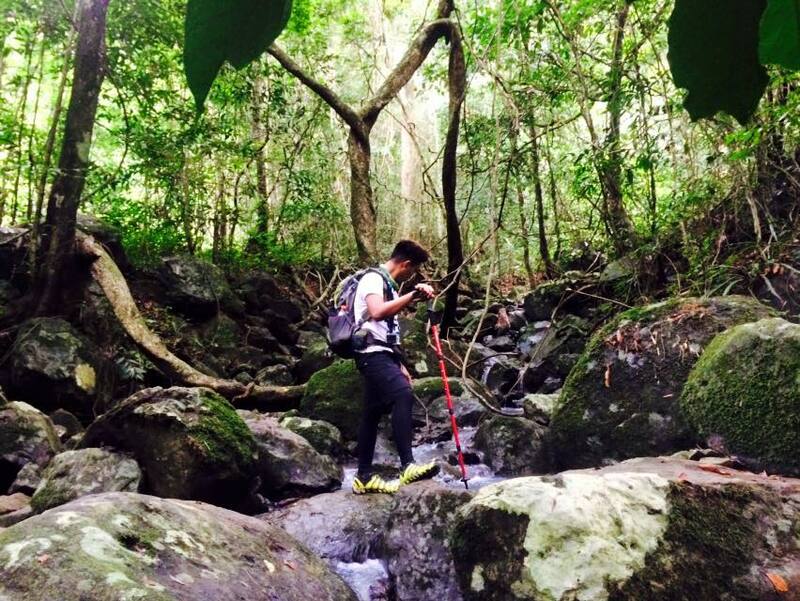 Batulao Twin Hike – Enjoy both in one day! Aside from the beautiful beaches we find in Nasugbu like Bituin Cove, Mt. Batulao is hailed as one of the top picks for trekking and mountain climbing, most particularly for novices. You can climb the peak in 2 to 3 hours depending on how fast you can walk. This is also a favorite training spot for trail runners as they go in loops from the old to the new trail or vice versa. Feel the cool breeze while gazing over the mountain edges and stand on some rock edges if you want to get a good panoramic view of Mt. Batulao. Additionally, the knife’s edge rock close to the summit is a view that ought to be seen by everyone! Also, just when you believe that you have seen it all, the astonishing 360 degree perspective of Batangas and its neighboring urban communities will remind you that there is a whole other world to see from the mountain’s summit. LAYON BILOG River View – Another attraction at the foot of Mt. Talamitam in Nasugbu, Batangas. Talamitam is a mountain situated in Barangay Bayabasan, Nasugbu, Batangas. A few striking components attract mountain climbers to this spot. One of the first things you’ll see is the rich lush fields of the mountain, which numerous agriculturists use for their livelihood. The mountain earned its name from the various Talamitam trees. Mt. Talamitam is simple to climb and ideal for first timers, in spite of the fact that trekkers are still urged to be wary as a few sections of the trail are steep. At the summit, Mt. Talamitam offers a 360 degree panorama that permits one to view nearby Mt. Batulao, the Taal Lake, Tagaytay and other towns. Mt. Pico de Loro, otherwise called the “Parrot’s Peak”, is a well-known destination for mountain explorers all through the nation. Numerous individuals are interested in witnessing for themselves the famous rock peak. Mt. Pico de Loro is the most noteworthy peak in Cavite. From here, one can see the wide fields of Cavite and the South China Sea. 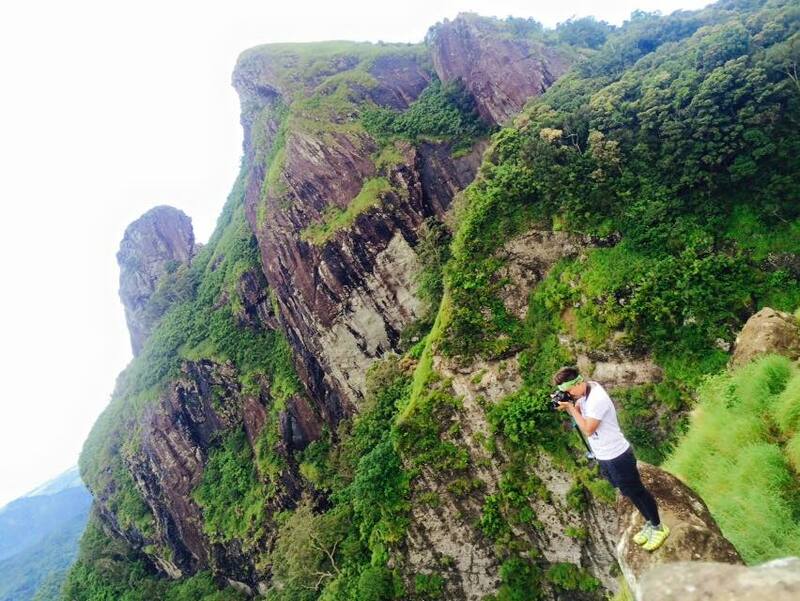 At the summit, mountain explorers can see the Parrot’s Peak and even climb it if brave enough. Additionally, the mountain is worth the climb just for its breathtaking view. The breeze from the ocean is felt throughout the summit area, so it’s generally an invigorating environment during hot or dry days.